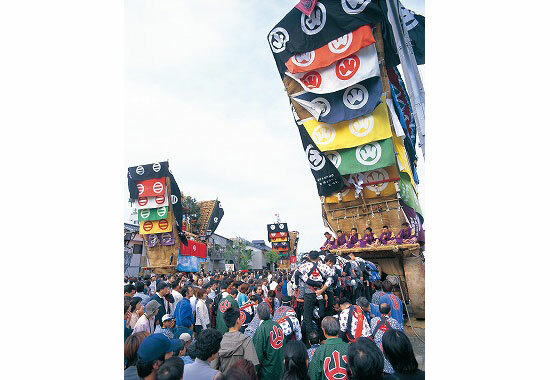 A regular festival of Ohtokonushi Shrine (Sanno Shrine), it is the largest festival in the Noto area. 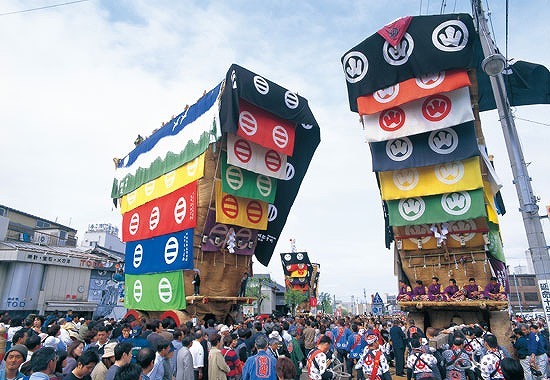 Three of the largest dashi floats in Japan, called dekayama, measuring 12 m high and weighing 20 tons are paraded through the narrow streets of the town. It has been designated an important intangible folk culture property. It was registered as UNESCO Intangible Cultural Heritage in December this year.